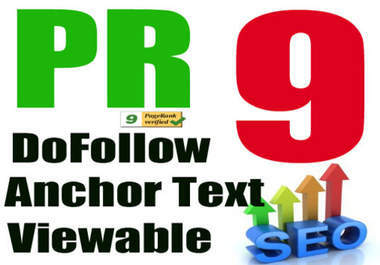 create a 60 000 high pr blog comments backlinks with dofollow backlinks to your site with full report 10 000+ BLOG COMMENTS. UNLIMITED URLs and KEYWORDS. Boost your rankings with LARGE MASSIVE AMOUNT of blog comments.i will blast your website with high pr (pr9-pr-3)blog comment backlinks with dofollow backlinks with full report.